2016 has been a tough reading year for me. I'm not sure if it's been my busy schedule or if the books I have been picking up, but they just haven't grabbed my attention. I cannot tell you how many books were DNF for me this year. I would start them and I would just be bored with it or just not feeling the story. I t sucked because I am so used to reading all the time. I also cut back on the fantasy books and focused more on the contemporary ones. 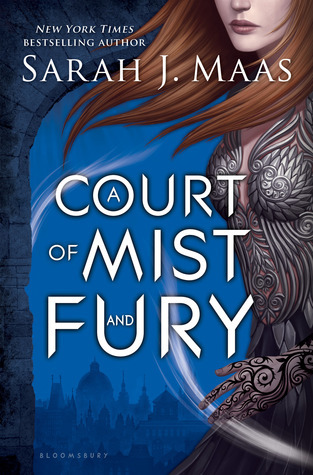 I may be sort of burnt from all the fantasy books that were released early in the year, which were 95% of the books I DNF. Even though there were a lot of DNF, there were also lots of books I totally loved and kept me up into the wee hours of the night. 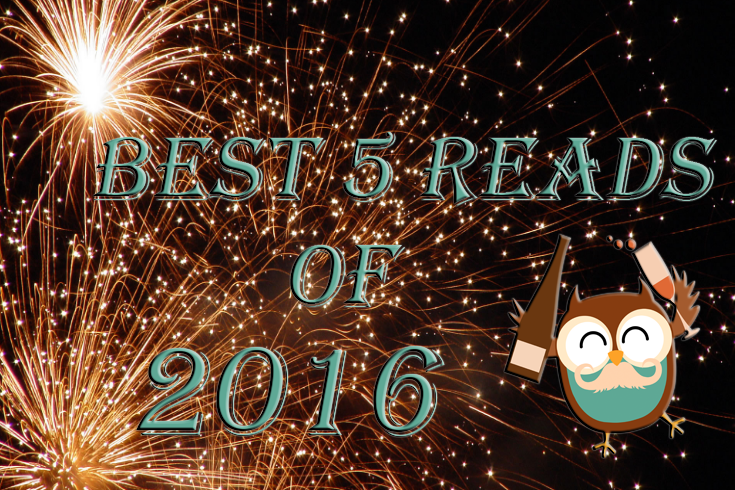 Here are my top 5 for 2016! One True Loves has to be my #1 Contemporary book of 2016. 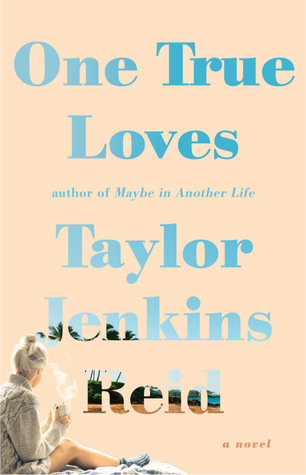 Taylor Jenkins Reid's writing is superb and amazing. I cried, like, a lot while reading One True Loves. Can you imagine losing the love of your life in a tragic accident, then finding love again, and then finding out your first love is still alive? What do you do? Who do you stay with? Who holds your heart now? A beautiful book that is equally beautiful as it is painful. I strongly suggest it if you love books that make you wonder, what if? Rene outdid herself with Swear on This Life. It is by far one of my favorite second-chance romance books. The swooning, the heartache, the angst, just everything that we want in a great love story. 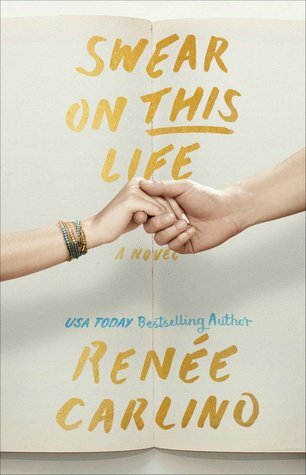 If you love second-chance stories and are looking for a book that will make you look at life a little different, please read Swear on This Life. I looooooved reading The Lovely Reckless by Kami. OMG it was soooo good! 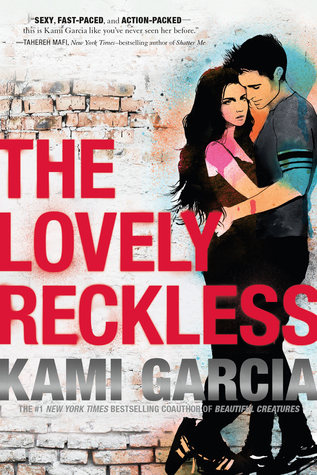 "The Lovely Reckless is a story that teaches us that we all deserve a second chance. We are molded into who we are today by the experiences we encounter throughout our life. I cannot tell you enough just how much I love The Lovely Reckless. Kami has given us all a little gem for sure." OMG this trilogy is AMAZING!!!!! "PAPER PRINCESS is a blend of Mean Girls, Gossip Girl and Cruel Intentions. If that didn’t get your attention, then you have really bad taste in movies/shows. Just kidding! 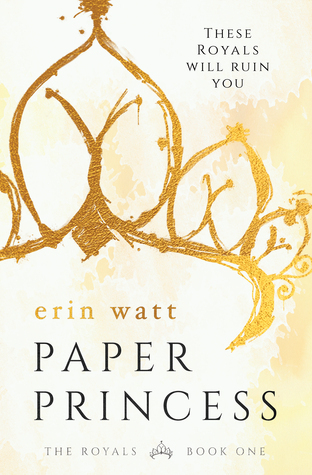 But seriously, PAPER PRINCESS is all kinds of epic. From the romance to the drama and all the Reed swoon worthy moments, it had my head and heart pumping! Oh, so good!" I have been hearing such good things about the Royals series! I definitely want to check it out. Great list!